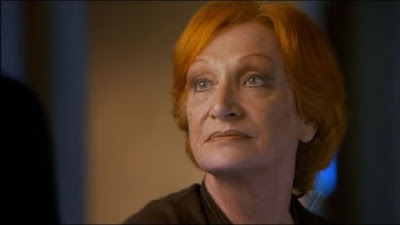 Cornelia Frances, the actress who played Morag Bellingham on Aussie soap Home and Away, has died after a battle with cancer. Her tragic loss comes just months after she revealed she had been diagnosed with bladder cancer. The much loved actress was best known for playing Alf Stewart's sister in the long running show for the last 29 years. Born in Liverpool, she attended the Guildhall School of Music and Drama in London before emigrating to Australia in 1970. She leaves behind one son, Lawrence.